As Canadians, we know catastrophic weather events present large risks to our communities. These occur anywhere and at any time. But, we can take steps to be as ready as possible before they happen. Speak about emergency preparation with your family during the normal days. This way, you’ll form a stress-free emergency communication plan. You’ll have enough time to gather the right information and start the proper conversations. Maybe even look up resources with loved ones. These preparations go a long way to reducing the fear of the unknown. Having a plan makes any situation just a little bit easier. Your local municipality’s website is an excellent starting place to find information. Know where online updates will be posted prior to and during weather emergencies. Many Canadian communities practice their protocol each year through mock emergency operation centre (EOC) tests and simulated scenarios. Some municipalities initiate a volunteer call-out for residents to become involved in these exercises. These actions help everyone learn how the crisis system can be improved. Familiarize yourself with your province’s emergency public alert system. There’s a multitude of ways in which information is distributed. Updates come through radio and TV, the Internet—including official social media channels—and mobile device applications. Sign up for what works best. Governments often send test messages through the mobile device apps as part of their regulation process. These are important—you’ll know if everything is working. Provincial governments are key sources that provide up-to-the-minute information. We all know it’s challenging to find correct details during a weather emergency. Here’s the important part—provincial officials are dedicated to ensuring their information is right. Many of these websites offer excellent emergency preparedness tips. 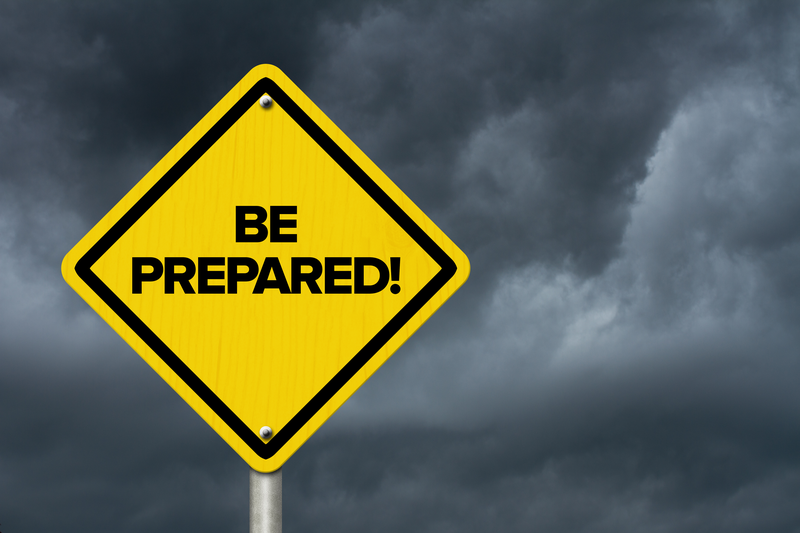 Don’t forget—a crisis communication plan is never finished and always expanded upon. The Canadian government’s website is an important resource that depicts weather for the entire country. You can learn about many weather events — storms etc. — serious, possible emergencies and which regions are under advisories before they hit hard. Even if you have a few extra minutes on your hands, there are far more chances for you to safeguard loved ones and your property. Knowing what might happen is half the battle. Your emergency communication plan should have two emergency kits, one for remaining in the house without leaving—stay-at-home—and your ready-to-go kit. It’s never easy to consider emergencies that would have you leaving your residence at a moment’s notice, but these kits should be built to sustain your entire family for 72 hours. Your kit should have these items, but it’s only a start. Each family’s kit will be different—over and above the essentials. Information on additional recommended items is available online. Ensure your ready-to-stay kit is personalized to your loved ones. If you’re managing a weather emergency at home or away from your house, having copies of your insurance documents and a phone number for your broker is key. It’s our hope you never have to use this information, but it’s ready if you need it. Stay safe out there.